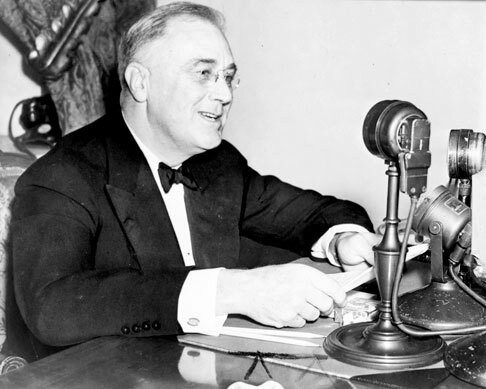 Dr. Laurence Jurdem (Ph.D, 2015) sat down recently with The Washington Post‘s podcast to discuss his July 2017 article, “Fighting his party in Congress didn’t work for FDR. It won’t work for Trump.” Dr. Jurdem was motivated to write the article by the news of President Trump’s frustration with members of his own party and his efforts to recruit candidates to run in primaries in the hopes of defeating those members of the GOP who disagree with him. In his article, Dr. Jurdem argues that the current situation is similar to FDR’s attempts to encourage primary challenges to those southern Democrats in 1938 who were unhappy with the “New Deal” policies that Roosevelt was pursuing. With the podcast interview Dr. Jurdem provided context about how delicate the New Deal coalition was and how its complexities resemble the many parts of today’s Republican Party. It was the first podcast interview for Dr. Jurdem and he reports that he very much enjoyed it. To listen to the interview, click here. Dr. Jurdem finished his Ph.D. in 2015 under the guidance of Dr. Michael Latham (now at Grinnell College) and Dr. Daniel Soyer. The dissertation, “Paving the way for Reagan: Journals of conservative opinion and the crystallization of Republican Foreign Policy 1964-1980”, discusses the influence of the publications National Review, Human Events, and Commentary and how they assisted in clarifying GOP conservatives’ view of foreign policy during the 1960s and 1970s. 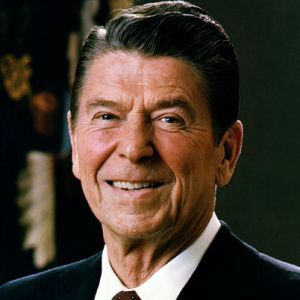 Reagan was an avid reader, particularly of Human Events and National Review and brought a number of people from those publications into the administration to work in speechwriting and other policy oriented positions. Dr. Jurdem argues that ideological crystallization then very much contributed to the election of President Reagan in 1980. Dr. Jurdem’s revised dissertation will be published as Paving the Way for Reagan: The Influence of Conservative Media on U.S. Foreign Policy by University Press of Kentucky in 2018. Dr. Jurdem, an independent scholar living in San Francisco, is working on his next book which analyzes the role of Reagan’s CIA Director William Casey. That book is provisionally titled Reagan’s Spymaster: William Casey and the Crusade to Win the Cold War: 1981-1986. 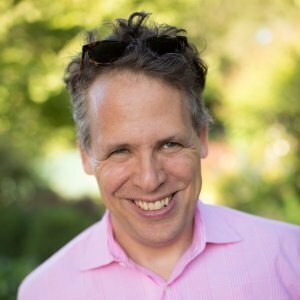 Best of luck, Dr. Jurdem, on the upcoming books and interviews!